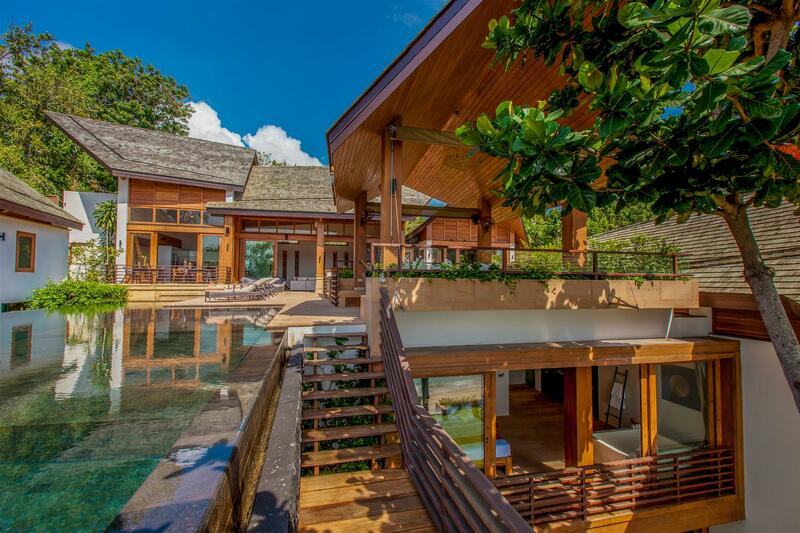 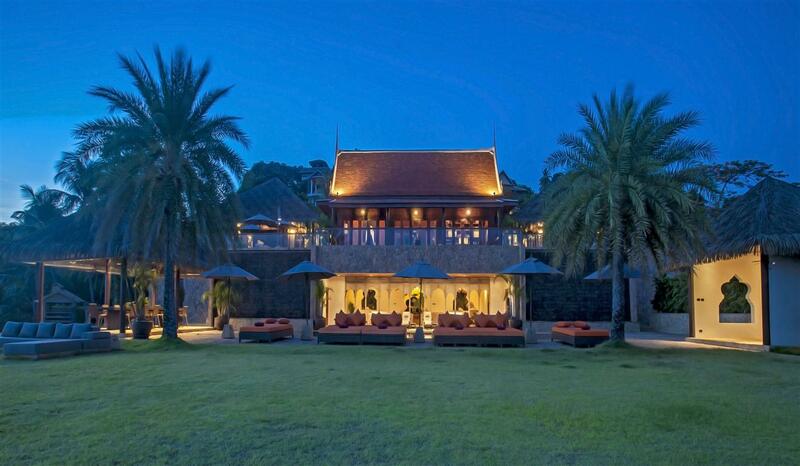 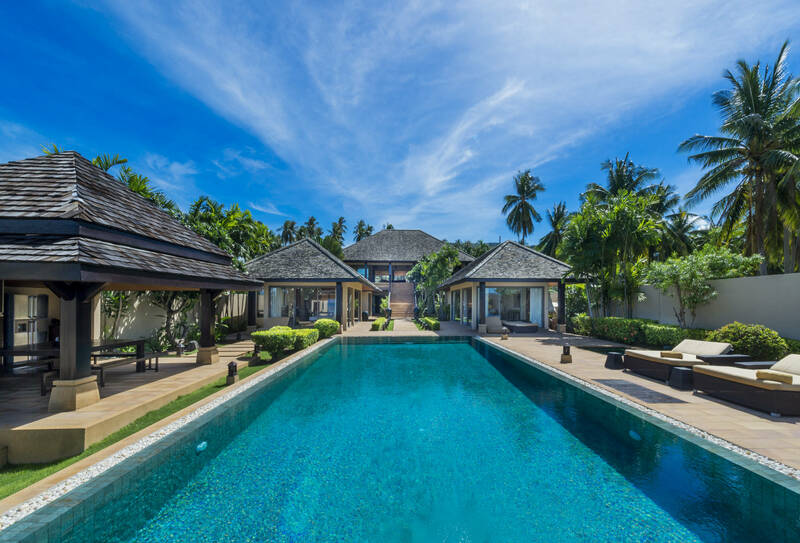 This estate is perhaps one of Koh Samui finest properties, wth panoramic views overlooking the sea and neighbouring islands are a sight to behold. 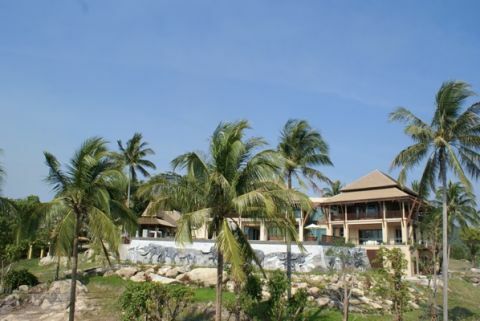 This stunning 5 bedroom, 6 bathroom beachfront villa has everything you would want from a tropical property, lots of traditional character with modern facilities and comforts. 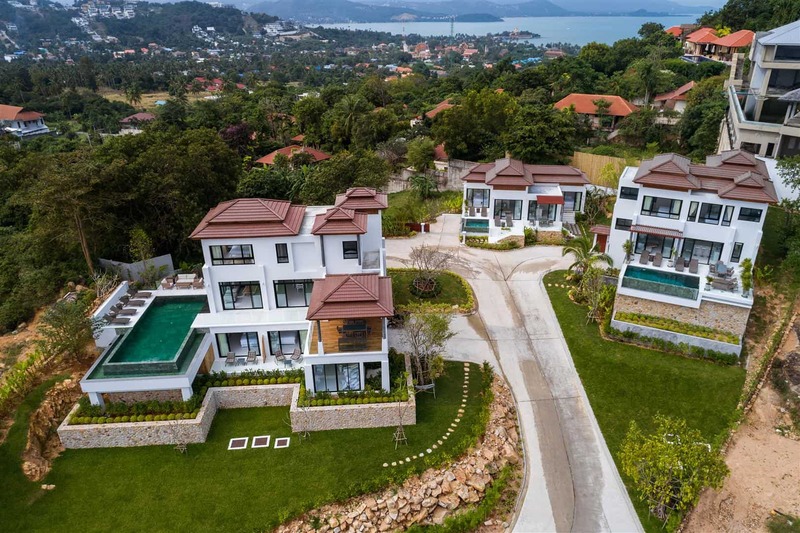 Horizon Homes, a leading Koh Samui real estate company operating to the highest of international standards, offers homebuyers and property investors looking for fantastic property buying opportunities, an exciting collection of luxurious Koh Samui villas for sale at remarkable prices. 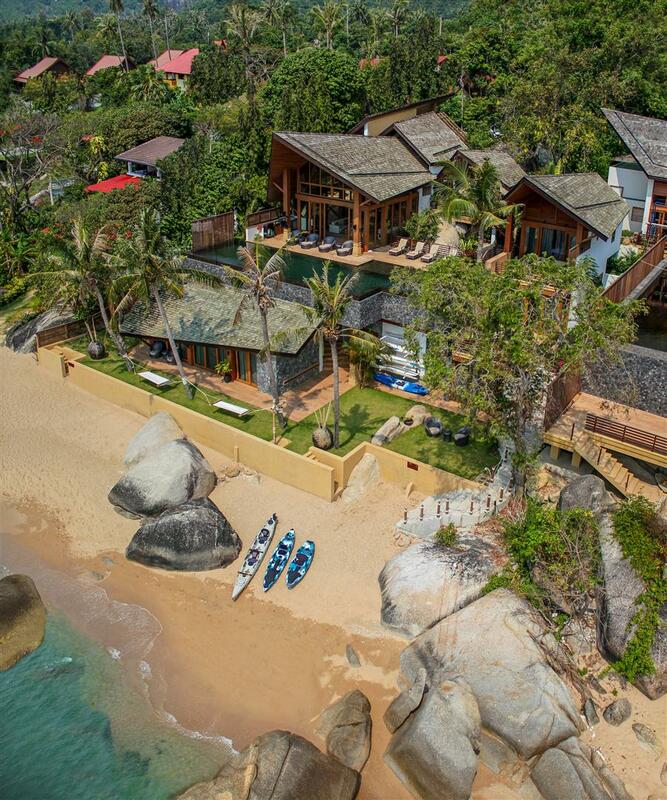 If you’re looking for a sensational opportunity to buy a villa on tropical Koh Samui’s stunning north coast at Chong Moen, then our collection of meticulously designed and constructed luxury villas are sure to prove exactly what you have in mind. 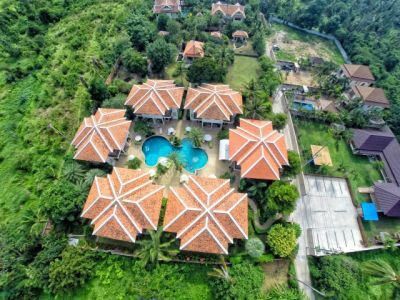 We have worked hard to establish our enviable position and reputation as a real estate company known locally and abroad for its expertise and professionalism. 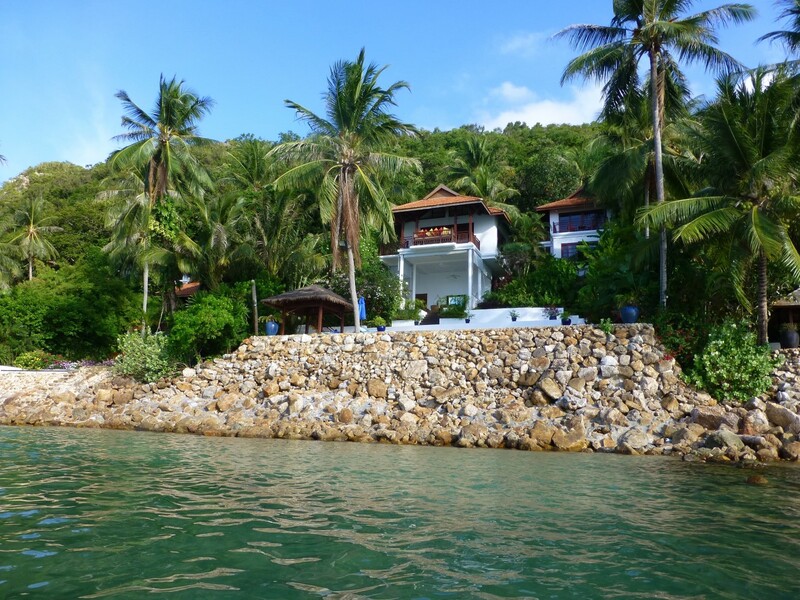 We understand that buying or investing in property overseas often appears a daunting process for many people, and consequently, we have placed great emphasis on assuaging any fears you may have about buying or investing in property on Koh Samui, one of the most popular of all the stunning tropical islands in the Thai south. 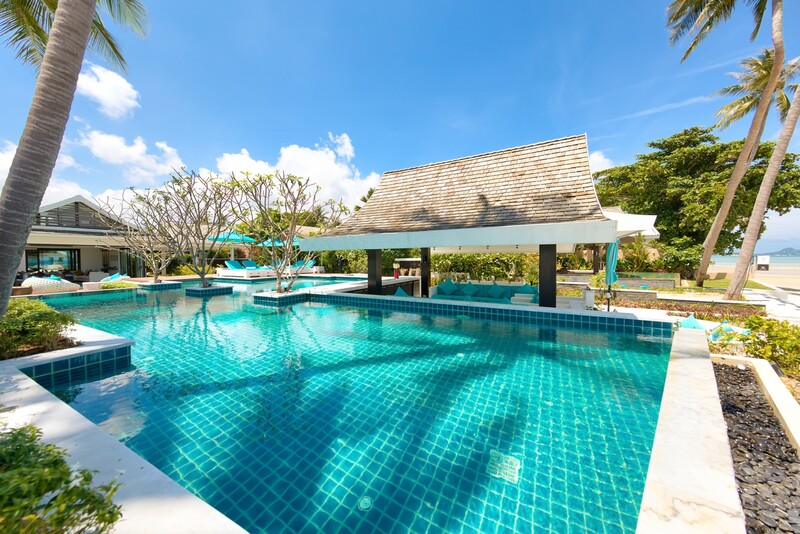 To provide you with peace of mind when buying Koh Samui villas, we draw upon our strong experience in Thailand and our unparalleled market knowledge to help you find the right investment opportunity that suits your specific requirements, one which assures you excellent returns on investment. 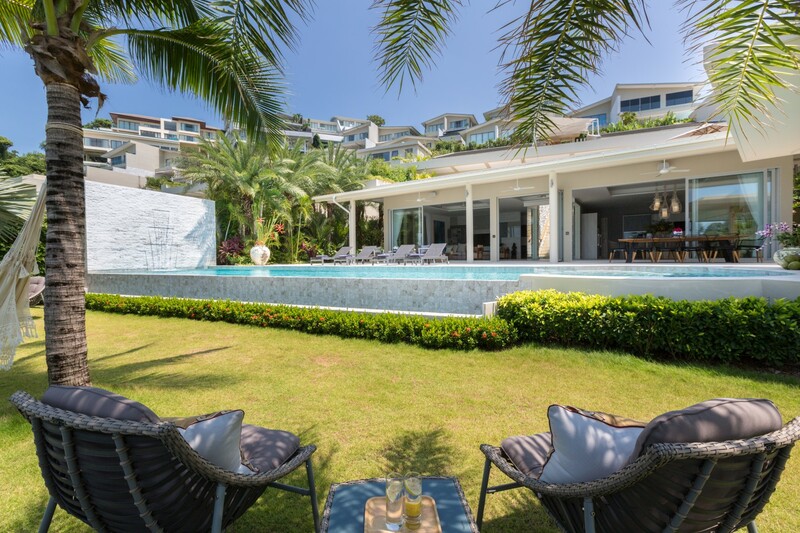 Securing a lucrative investment on this internationally-renowned island paradise is easy with Horizon Homes, as we can guide you towards the best properties on Koh Samui, and we offer you all the services required to complete the process in an easy and hassle-free manner. 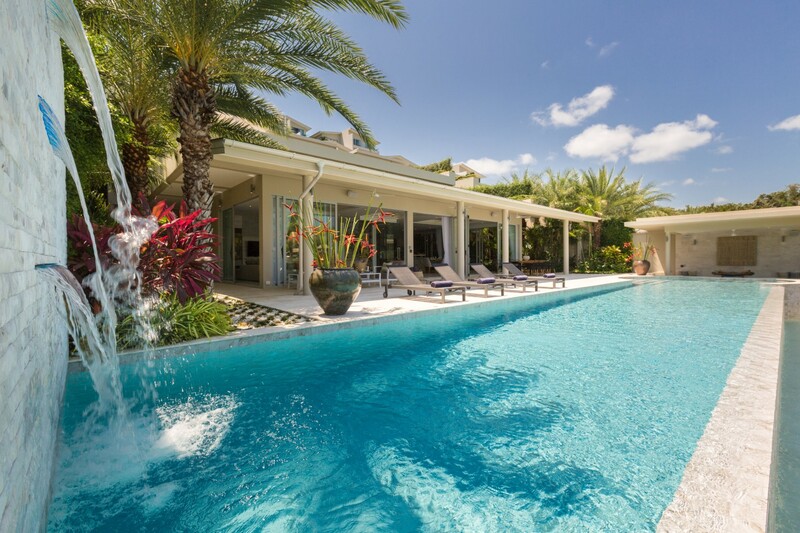 We monitor every phase of the construction process, and we’ll even email you pictures of the construction progress on a monthly basis so you can keep up to date with all the developments. 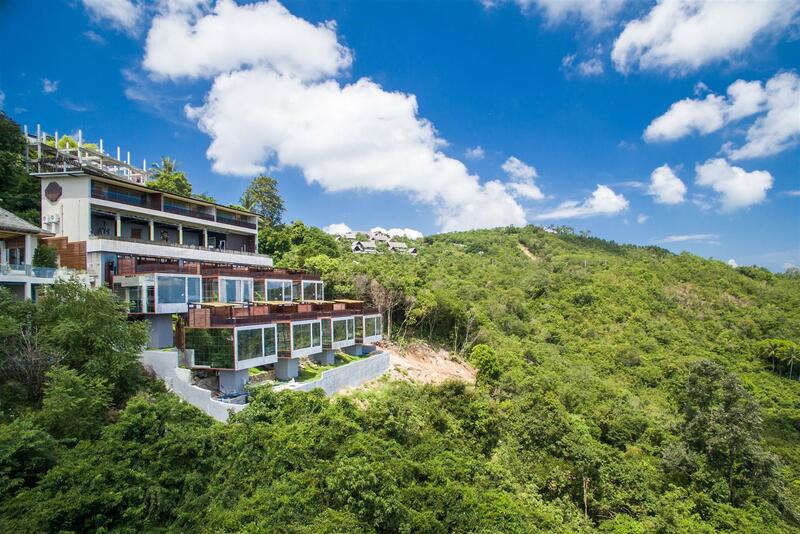 Contact Horizon Homes for the very best in Koh Samui property.